The Hurricane Heist DVD and Blu-ray release date was set for June 5, 2018 and available on Digital HD from Amazon Video and iTunes on May 29, 2018. In this action packed thriller, The Hurricane Heist, a group of hackers try to break into the United States Treasury while a massive storm approaches. 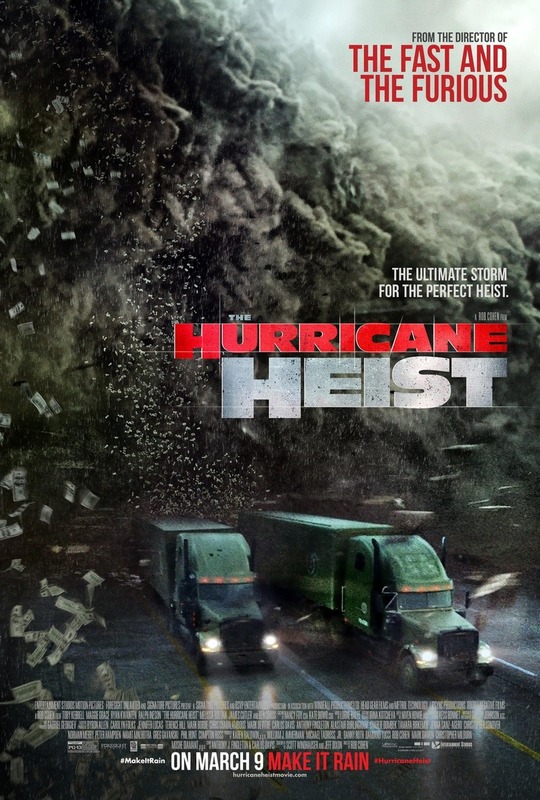 When the Category 5 hurricane hits the facility, there are only three people left, who must stop the $600 million heist and also survive the hurricane. The nonstop action and suspense in this movie is sure to keep the audience on the edge of their seats.